The sunshine state is where you’ll find hundreds of worlds just waiting to be explored: from magic kingdoms to Latin American and Caribbean capitals, to mangrove islands, wild wetlands, world-class golf courses, artist colonies and much more on this flat peninsula. It’s also incredibly diverse within its semitropical wilderness, where alligators prowl the waterways, herons strut through ponds, manatees winter in springs and sea turtles nest in summer. Despite its bustling cities, many parts of Florida remain untamed. Experience the magic of Disney and non-stop thrills at Orlando’s theme parks, or some excitement at Daytona Beach’s racetrack. Those seeking to soak up some culture can head to trendy Miami, where they’ll find lively nightlife, art deco buildings and a bustling Little Havana; Tampa is another place that perfectly blends historic architecture with modern amenities, Cuban-infused culture and beautiful waterways. You’ll find ample shopping opportunities, exquisite restaurants and world-class entertainment in places such as West Palm Beach, St. Petersburg, Kissimmee and Boca Raton, while areas such as Key Largo and Fort Lauderdale offer plenty of opportunities to enjoy nature and adventure—from diving in the world’s largest artificial reef to boating alongside gators in the swampy Everglades. Language notes: Hello! English is the national language of the United States. Travel tips: Outlets here use the same voltage as in Canada. What to buy: The Star-Spangled Banner is an iconic symbol that adorns a vast array of items, from clothing to keychains, mugs and magnets. Pick up a knick-knack decked out in red, white and blue to commemorate your visit to the Land of the Free. The USA is also a great destination for shopping if you want to pick up a designer bargain at a steal if you head for one of the many malls and outlets. Getting around: All our Florida vacation packages include an Alamo car rental for easy sight seeing. If you’ve booked a flight instead of a package, we recommend booking your car rentals through Alamo in advance so you’ll have a vehicle ready right when you need it. This affluent and posh coastal town in southern Florida boasts picture-perfect beaches and parks, along with a host of year-round cultural events and ample shopping opportunities in the upscale downtown core. 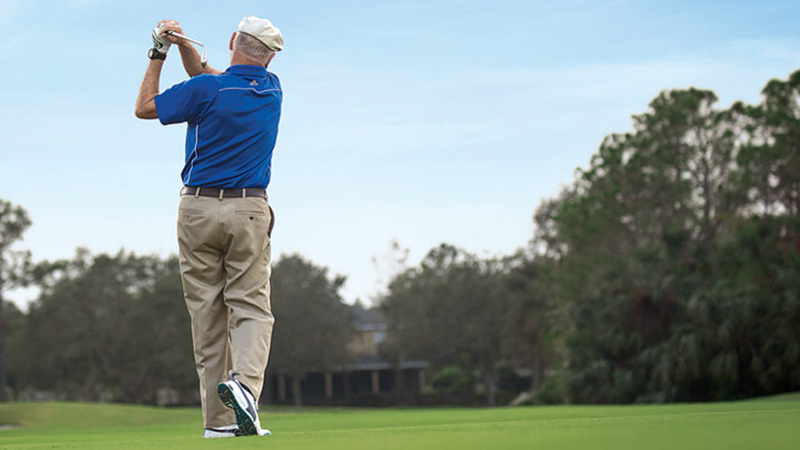 Known as the ‘Waterfront Wonderland’ in southwest Florida, this vibrant and friendly community features beautiful beaches, verdant golf courses and lush ecological preserves to explore and discover local wildlife. 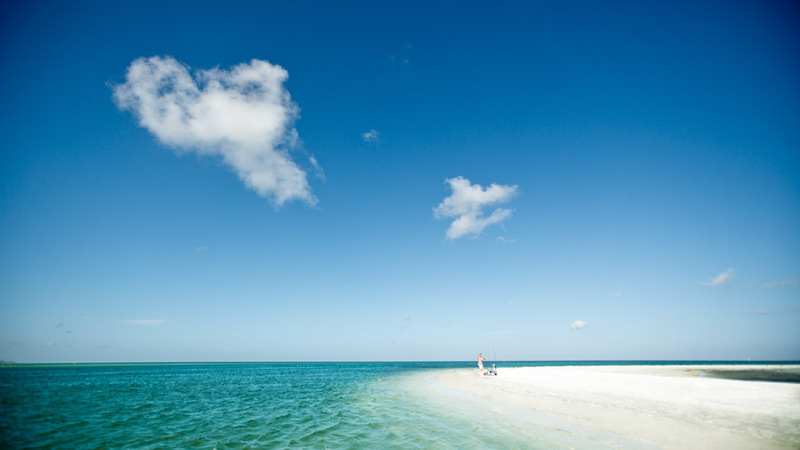 Captiva Island is all about enjoying the great outdoors. This charming and quiet island boasts year-round sunshine and plenty of options for activities—from biking to golfing and more. 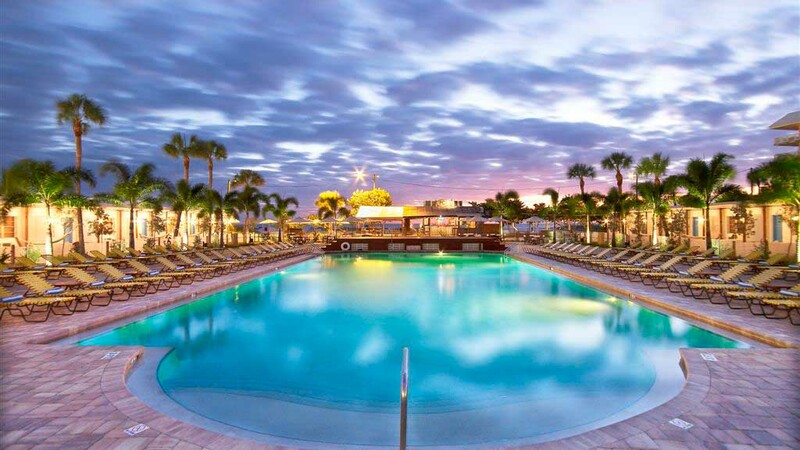 Located west of Tampa, Clearwater offers a wealth of vacation opportunities, from stunning Sunsets at Pier 60, a nightly festival featuring music, street performers, and the annual Clearwater Jazz Holiday. 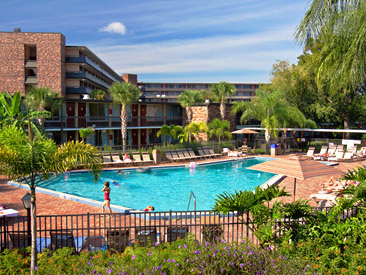 Located just outside of Orlando, Davenport is an ideal vacation destination for travellers looking to explore the parks. If you're looking for sunny days, warm waves, cool breezes and a relaxing pace, you'll find it all in Daytona Beach, the original American beach. A charming and small boating community located in the famed Florida Keys, the beautiful marina resort is perfect for a relaxing getaway. Swim with dolphins, enjoy sport fishing, or laze the day away as you cruise the blue waters. From Miami’s Art Deco chic and South Beach party vibe to the serene creeks and everglades of the Florida Keys, South Florida boasts natural beauty and cultural attractions in equal measure. Charming landscapes filled with family-friendly attractions and rich culture define this cozy town on Florida’s sunny Gulf Coast. Visit museums, tour the River District, dine on fresh seafood, or spend the day relaxing at the beach. 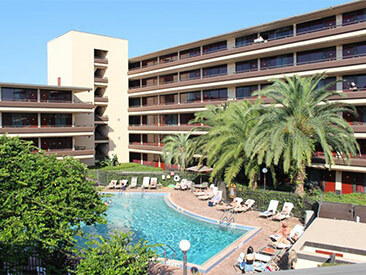 Conveniently located between Fort Lauderdale and Miami, Hallandale offers visitors a beautiful beach, year-round sporting activities, comfortable amenities, and endless fun! 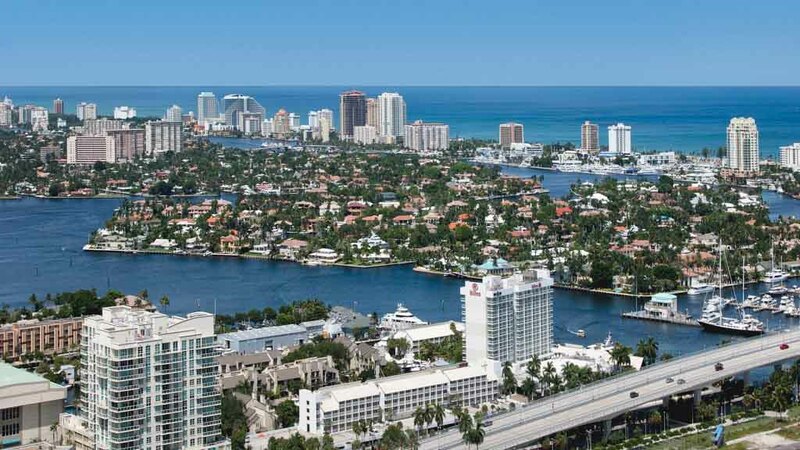 Nestled between Fort Lauderdale and Miami is Hollywood, a classic Florida beach town with famous boardwalk offering miles of oceanfront Florida fun. 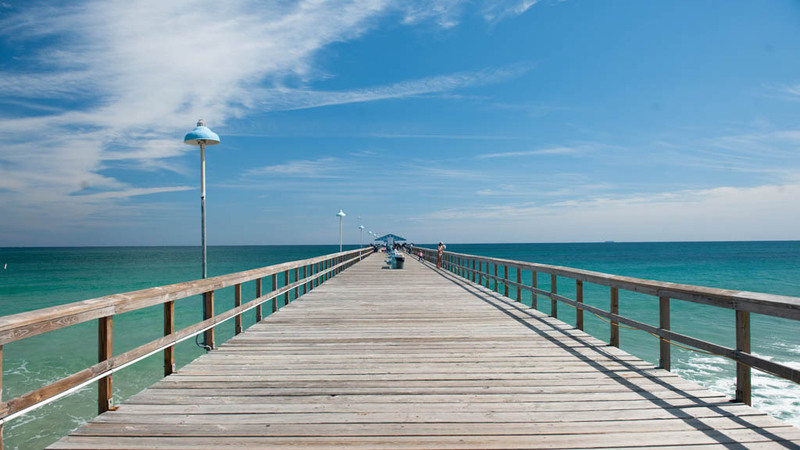 Just a short drive from Tampa or St. Petersburg, Indian Rocks Beach offers nearly three miles of beautiful and accessible beaches along the glittering Gulf of Mexico. Enjoy the charming community, quaint restaurants, and beautiful sunsets. This island paradise is the first of the fabulous Florida Keys and the self-proclaimed Dive Capital of the World, home to the world's largest artificial reef and the John Pennekamp Coral Reef Underwater State Park. 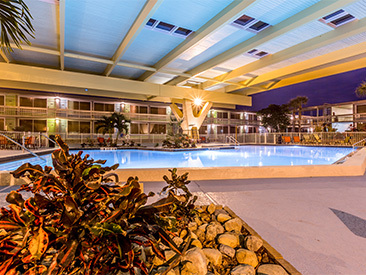 Possibly the ultimate destination for family fun, Kissimmee offers a variety of exciting adventures, endless sunshine, and world-famous theme parks. The main point of departure for Disney theme parks, entertainment is endless in this vacation hotspot with unparrallelled shopping, several golf courses, delicious restaurants and live shows ranging from comedy to concerts to medieval jousting. From the trendy nightlife of South Beach, bordered by the fun sophistication of the Art Deco District, to the bustle of Calle Ocho and the highly caffeinated energy of Little Havana, the city’s culture and personality is truly one-of-a-kind. From the non-stop thrills of Orlando’s theme parks to Jacksonville's tranquil canals and waterways to the F1 excitement of Daytona Beach’s race track northwest Florida is bursting with sites to discover. A top vacation spot, this Atlantic coast city offers all the casual relaxation of a lazy beach town with the amenities of a big city. 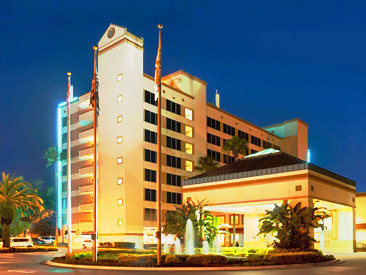 Enjoy excellent fishing, diving, shopping and delicious dining in the"Heart of the Gold Coast." 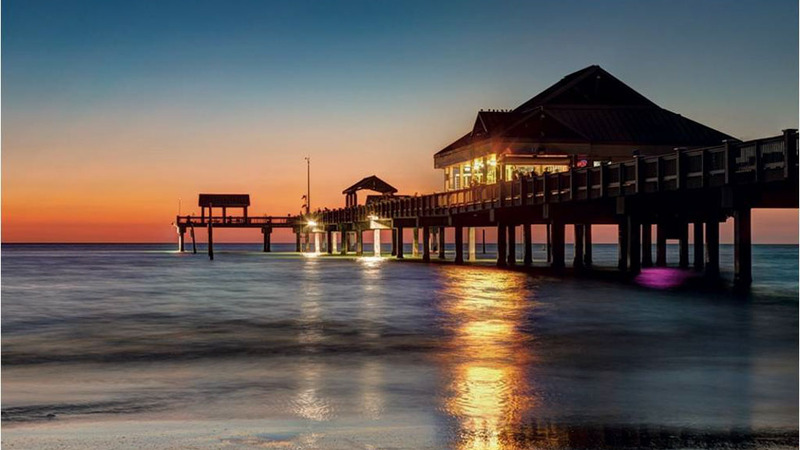 Redington Beach offers vacationers young and old a wonderful blend of shops, boat rentals, fishing charters and more. 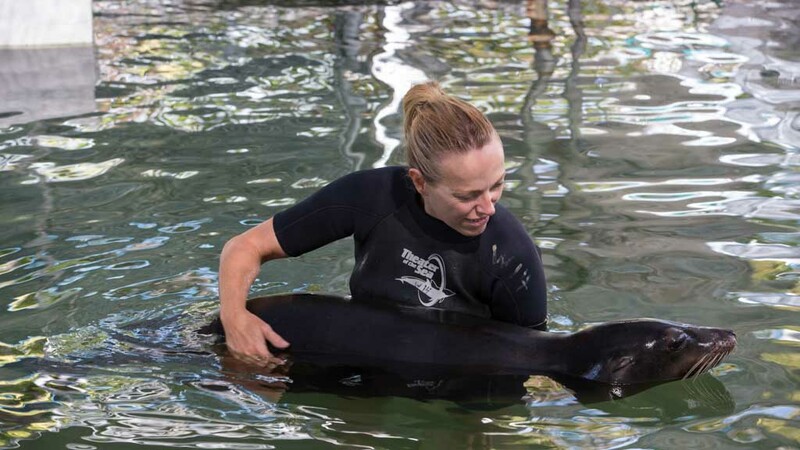 From St. Petersburg's modern art scene to the chic boutiques in Naples southwestern Florida has much to discover: feed stingrays at the Clearwater Marine Aquarium or head into the Everglades to spot ‘gators. With its perfect mix of historic architecture, modern amenities, Cuban infused culture, and beautiful waterways, Tampa is a city for all ages and tastes, catering to families, adventure seekers, foodies, trendy socialites and everything in between. 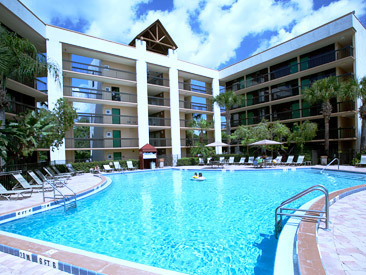 Adjacent to St. Petersburg and located along the Gulf of Mexico, Treasure Island’s white sandy beaches, pristine waters, welcoming hotels, unique restaurants and family-friendly attractions make it the perfect destination for your next vacation. 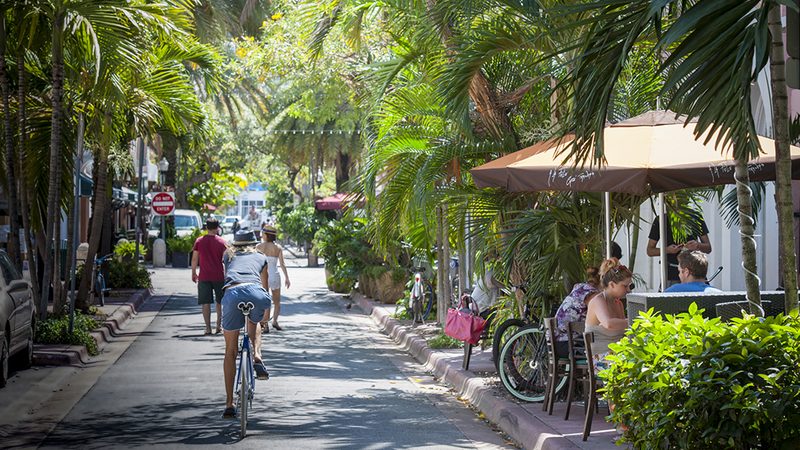 Exquisite shops, fine dining, Broadway-quality shows, a world-renowned art museum and more - this is what awaits you in West Palm Beach. From $855 taxes and fees incl. From $865 taxes and fees incl. From $875 taxes and fees incl. From $885 taxes and fees incl. From $925 taxes and fees incl. From $935 taxes and fees incl. From $945 taxes and fees incl. From $955 taxes and fees incl. From $1,035 taxes and fees incl. From $1,045 taxes and fees incl. From $1,055 taxes and fees incl. From $1,065 taxes and fees incl. From $1,415 taxes and fees incl. From $1,485 taxes and fees incl. From $1,505 taxes and fees incl. From $1,635 taxes and fees incl.